Born and raised in Miami Gardens, Florida, Ted Lucas is a true example of an ambitious entrepreneur. As the founder of legendary independent music label Slip-N-Slide Records, Ted Lucas has been responsible for selling over 25 million records by discovering Platinum-selling artists like Trick Daddy, Trina, Rick Ross, Plies, DJ Khalid and Pitbull. He’s been recognized as a major player in the music business for the past 15 years. 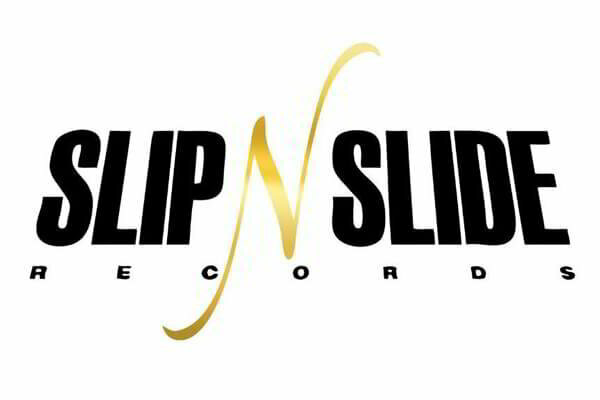 Slip-N-Slide Records has been spotlighted numerous times including Billboard recognizing Slip-N-Slide as the #1 Independent Record Label. Ted Lucas has focused on endeavors that he felt would reflect positively on his hometown and community. Aside from his musical success as one of the most successful independent record label executives in the United States, Lucas is heavily involved with charitable organizations focusing on children’s education. 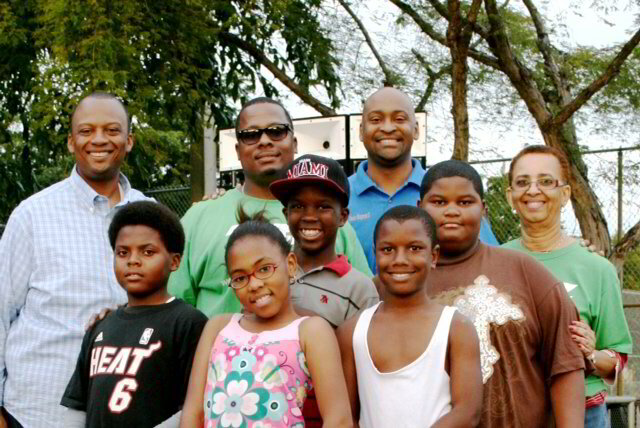 The Ted Lucas Foundation is a non-profit organization aimed at helping boys and girls in Miami’s inner cities improve their reading, writing, and math skills to ensure they pursue their dreams – making them a reality. The Florida Bar Association’s Entertainment & Sports Law panel presented Lucas with the prestigious Tom Dowd Lifetime Achievement Award. 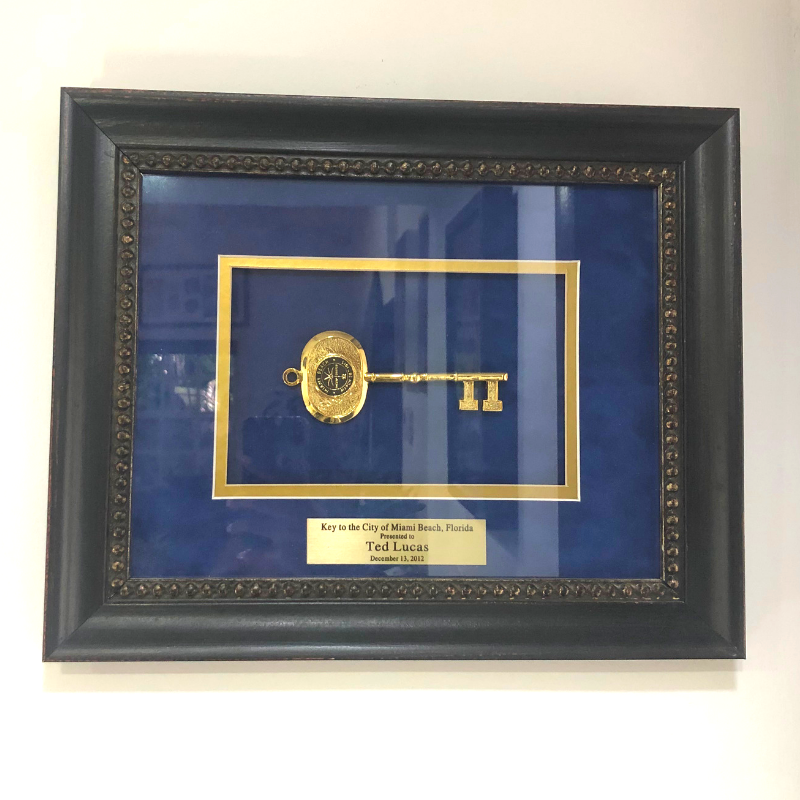 As a part of Ted's accolades, Ted was given the Key to the City of Miami-Dade County and the Key to the City of Miami Beach. In addition, Ted received proclamations declaring September 4, 2013 "Ted Lucas Day," and December 14, 2011, "Ted Lucas Foundation Day." 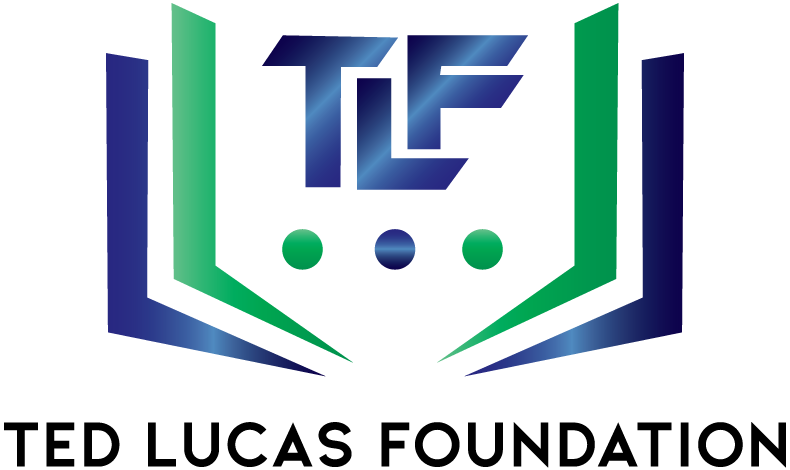 "I started the Ted Lucas Foundation based on the struggles I saw first hand facing the kids that I played high school sports with. I remember looking forward to playing and competing against them in high school, but when it came down to play they were no where to be found. I watched peers drop out of high school because they couldn’t average a 2.0 GPA to play high school sports. When I began to ask them what happened; they gave me excuses about having to get a job or make money. It was then that I realized a lot of them couldn’t read or write and that they felt that education was not at all important. My peers were not thinking about long-term goals they were thinking about short-term plans. I then began to ask myself what happened and I soon realized it started back in the 3rd grade. They were starting to get behind and it eventually caught up with them in high school. That’s why it’s important for me to focus on the elementary children to fix the problem before it gets out of hand. I wanted to build my foundation focusing on the fundamentals of reading and math. My programs focus on kids that need a little extra attention." Ted Lucas birthed Slip N Slide Records in 1994. Today, the music mogul celebrates the success of artists such as Trick Daddy, Trina, Rick Ross, Plies, DJ Khalid, Pitbull and more! Ted Lucas was given the Keys to the City of Miami-Dade County and the City of Miami Beach. December 14, 2011 was proclaimed "Ted Lucas Foundation Day." September 4, 2013 was proclaimed "Ted Lucas Day." Impacting and education our children is Ted Lucas' focus. Since 2009, he has made it his mission to always support our children.